What are Brand Image Assets and Why Do I Need Them? 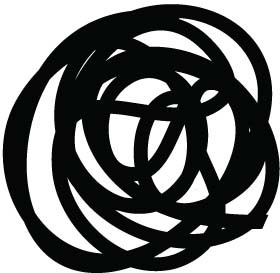 Brand – mainly relates to the visual representation of your business. This includes the logo, tagline, fonts, colours and style. Creating brand image assets represents an entire visual package of all of the items that you will use to portray your business to the public. 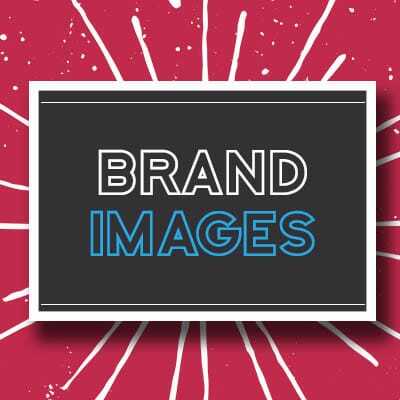 Once you have created the initial style of your brand, this will then be applied to all future image assets that you need so that your business image is visually consistent. Having visual consistency for your business brand is an important consideration to building your business. Your visual business image represents your business and its values to your potential clients. The type of image assets you will need to create depends on how your business operates. If you operate and advertise within your local community, then you will require items such as business cards, letterheads, and office signage. If you operate and advertise online, then your image assets will include images for your website, social media, and online advertising. 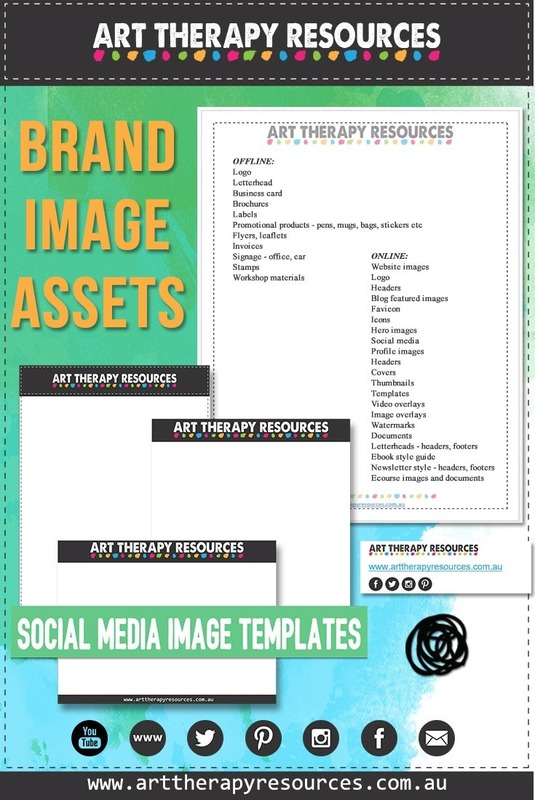 Need help with creating your brand image assets? 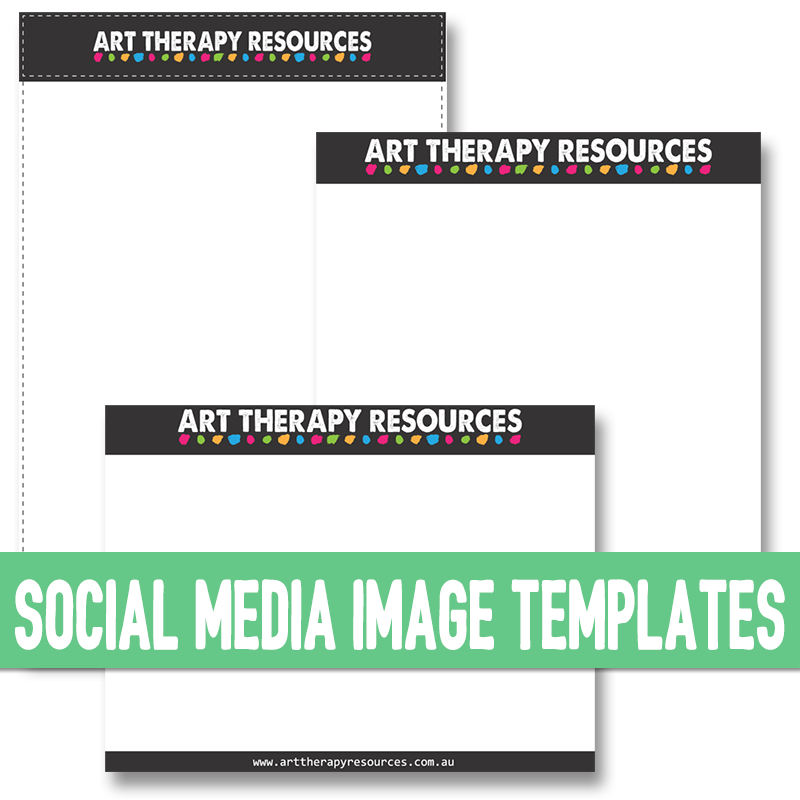 If you need help to create your brand image assets, we have 2 options available in our store. Once you purchase a logo design, you will receive a logo design guide that will detail the process of working with us to design your logo. The guide includes suggestions for the style, font and colour options you may wish to use in your logo design. WHAT’S INCLUDED IN YOUR LOGO PACKAGE ? Name of your preferred style from the guide. 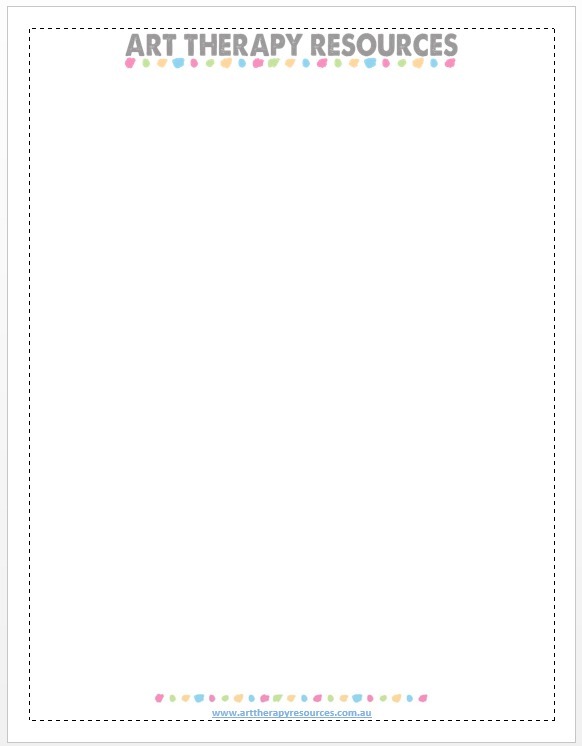 NOTE: Images are created for 4 social media platforms. If you prefer alternative platforms to any of the 4 listed above, we can swap them for you. For eg, if you do not want a Pinterest profile but you would like a LinkedIn profile. You can read more about the packages in our store HERE. 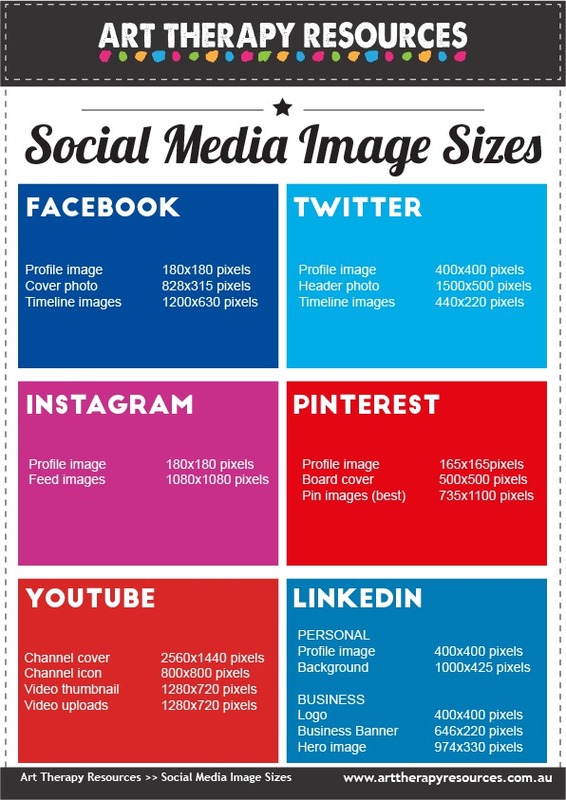 SIGN UP below to download the FREE Social Media Image Asset Size Guide.